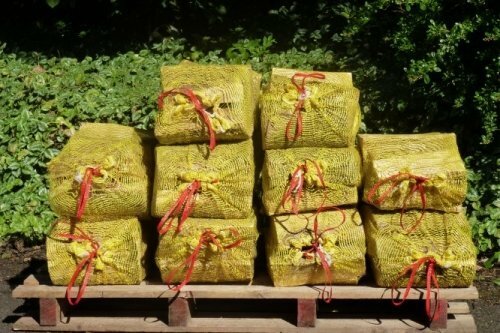 Situated close to the Pentland Hills, Carnethy Woodfuel supply hardwood logs, both time seasoned and kiln dried, premium wood pellets and softwood briquettes. We offer a friendly and reliable service to our customers and offer free delivery for 20 miles from our premises in Howgate, Midlothian. 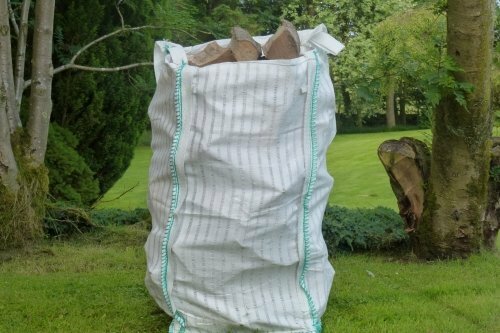 For practical advice on firewood and how best to get the maximum efficiency from your wood burning stove please read our blog. 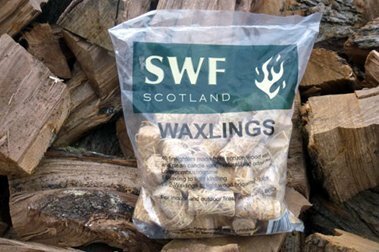 Our time seasoned firewood logs have been sourced locally from Edinburgh and the Lothians helping us to reduce our carbon footprint and allowing us to partner with local arborists and tree surgeons to deliver products and services. 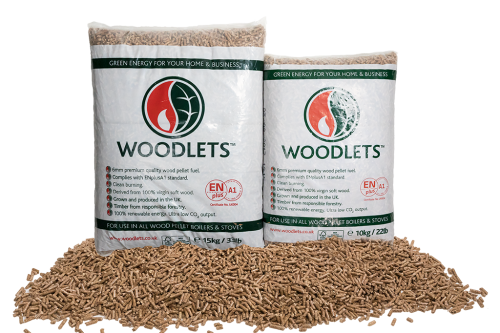 Our premium choice of wood pellets for biomass boilers are EN certified and are available to purchase in multiple quantities, either as part of a regular supply contract or as a one off requirement. We also offer a collection service from our premises. Our flexible services are designed so that We Can Bring Our Back Yard To Your Front Door! 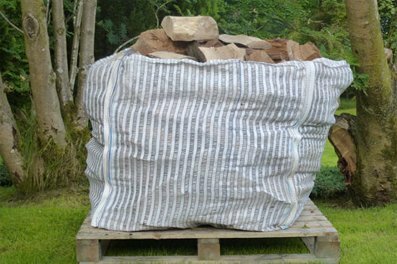 We aim to get your wood fuel supplies as close to the fire place as possible and are pleased to be able to offer a Firewood Rack and Stack service. Delivery is free to all customers who live within a 20 mile radius of our premises in Howgate, Midlothian. Products and services can be purchased securely online with PayPal, bank transfer or by cash or cheque on delivery. Flexible delivery options so that we can fit in around your day. 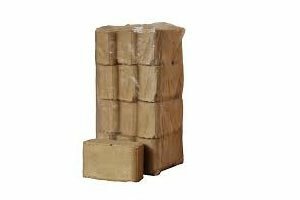 Products will be delivered to your premises so they are secure and out of harm’s way. 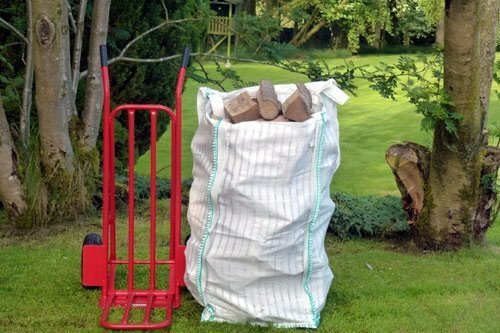 We will not leave your logs or wood pellets sitting outside on the kerb. 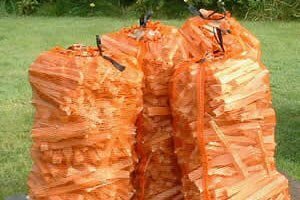 We will cover your logs if it is raining outside or looks like it may rain that day. 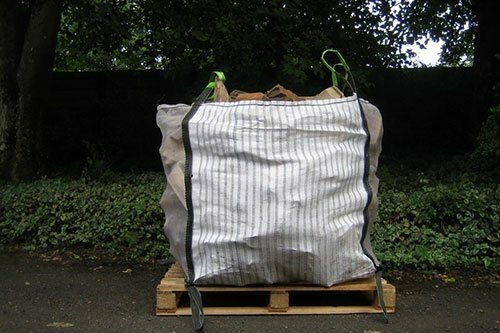 Wherever possible we will ensure that all bagged wood pellets are delivered to the inside area beside your boiler and not left outside in the cold. 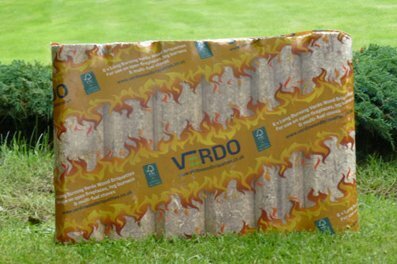 Customer Supply Agreements that will guarantee wood pellet volumes over an agreed time period. 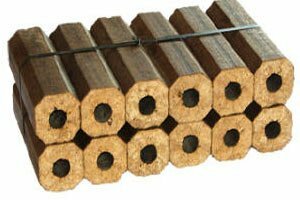 A hardwood log Rack and Stack service which means your firewood supplies are delivered straight to the log shed.